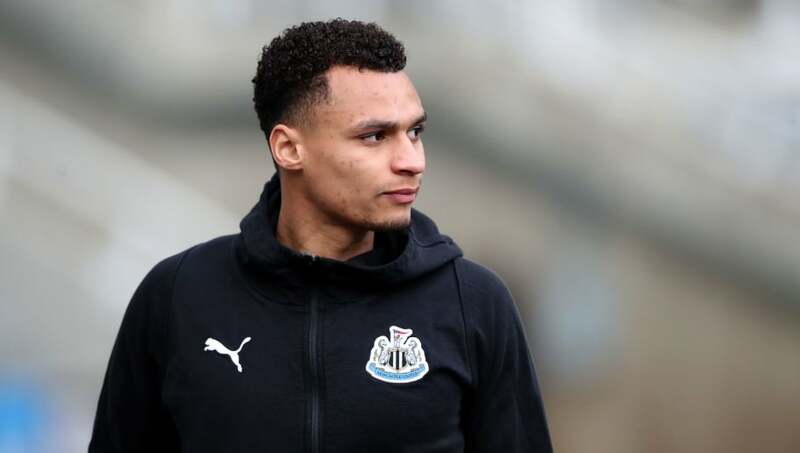 ​West Bromwich Albion have confirmed three deadline day loan deals, with Newcastle United's Jacob Murphy, Swansea City's Jefferson Montero and Fulham's Stefan Johansen all joining the Baggies on deadline day. Murphy, a winger, has flourished in the Championship before with Norwich City, and should offer real flair going forward. Likewise with Montero, who extensive international experience with Ecuador should put him in good stead for West Brom's gruelling league run-in. Johansen is a reliable defensive midfielder, and previously won three league titles on the trot with Celtic. The club announced the news of their triple swoop on their official Twitter page, showing off the recruits in their shiny new kits. With ​West Brom currently sitting in fourth place with a game in hand, they should have an excellent chance of achieving promotion this season. Certainly, with a trio of new signings, they'll have the numbers needed to battle their way through to May. Speaking to the ​club's website, manager Darren Moore said: "He’s (Murphy) another exciting young prospect for English football, an England Under 21 international who has got qualities I think our supporters will enjoy. He has bags of energy, plenty of pace and a freshness which will be a welcome addition to the team. I’m really thrilled we have got him in. "Jeff will bring an ability to isolate opponents in one-v-one attacking positions and is one of the few wide players I’ve seen who will still go past people. He will give us options and add dimensions for us. I’m delighted we have been able to bring Stefan into the group. "He has got fantastic experience and as a player, a wonderful range of passing, good leadership qualities and a good scoring record."